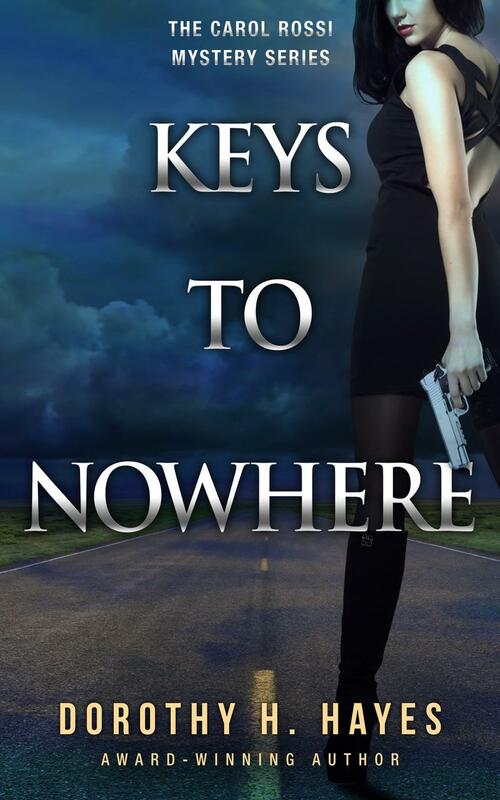 Book Signing Events for Keys to Nowhere took place this past year at Norwalk, Wilton and Ridgefield Libraries in Connecticut, and at the 2017 Brooklyn Booklyn Book Festival, in Brooklyn, NY, and at St. John's Episcopal Church, Stamford, CT. Numerous online interviews are available including Criminal Element.com.,creaturesn'crooks/BuriedUnderBooks, DrusBoookMusings,Book Pleasures.com. All-Creatures.org and many more. March 16th, 2015 The Norwalk Library, in Norwalk, CT, at noon for a luncheon and Author's Talk. Please come if you are in the area. Call for reservations. Monday, April 29, from 6 to 7 pm, Wilton Public Library. May 3-5 Malice Domestic Conference in Bethesda. Also Wilton Library and the Norwalk Library hosted book signing events along with St. John's Episcopal Church for Murder at the P&Z and Broken Window.